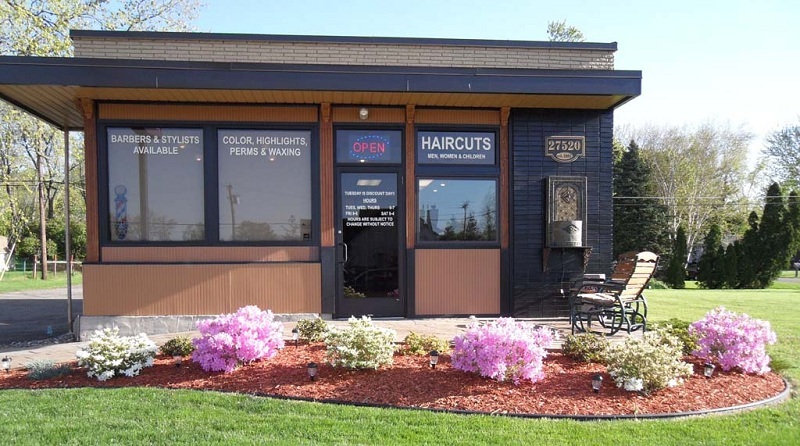 The Cutting Edge Hair Salon is a family friendly salon.We offer the best quality of services at the most reasonable prices. random days off. We prefer appointments as we are rarely available for walk-ins.